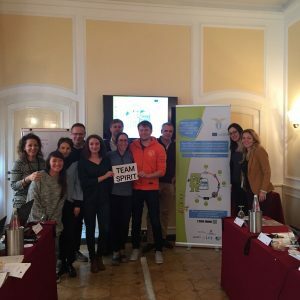 Fruitful meeting among Green Play Partners in Rome! 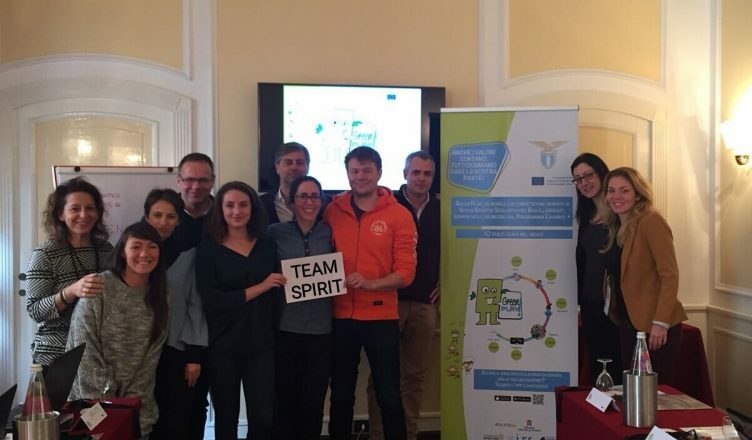 The event, organized by S.S. Lazio Basket, took place on 30th November and 1st of December at the Hotel Atlantico and drafted a summary of what has been done as well as outlined the next steps planned for the second year of Green Play. During the first day, particular emphasis was put on activities and implementation of the project, lefting room also for discussion on the communication strategy. The second day was focused on reporting and monitoring of the actions. The meeting has been a moment to clarify some issues and to confirm the commitment of the partnership. Values and team spirit were the most recurring words on which the Partnership agreed. See you in may in Lisbon!